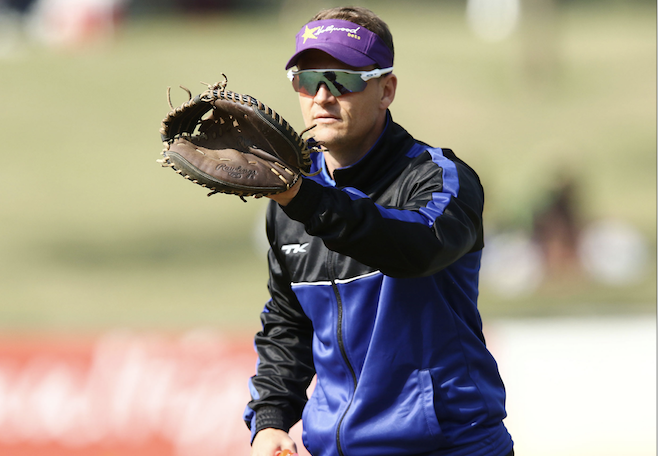 KZN Inland head coach Shane Burger will be bidding farewell to the team that he has coached to significant success when he takes up the reigns as the Scotland men’s national coach in March. Burger, who originally hails from Johannesburg, was lured to Pietermaritzburg by current Dolphins coach Grant Morgan, where he took on a captain-and-assistant coach role with the side. In the 2013-14 season, Inland went on to win both the CSA 50 over competition and CSA T20 competition with Burger leading the side. He remained captain for the 2014-15 season and then took up the coaching mantle full time in the 2015-16 season. 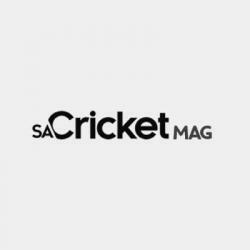 As coach, Burger won three trophies with Inland, the CSA 50 Over competition and CSA T20 Cup in the 2015-16 season, and then followed that up with an Africa T20 Cup triumph in 2017. He was also voted as CSA semi-professional coach of the year for the 2015-16 and 2017-18 seasons. 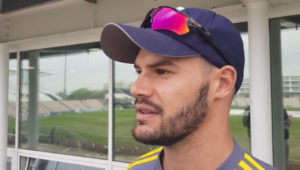 ‘When I arrived, there was the view that I would eventually take over from Morgs (Grant Morgan) when he decided to move on,’ the 36-year-old said. ‘In my time here I have loved being able to be part of a team that has changed the mindset of the players at Inland, and helped make them into a team that competes with the best teams in the country. Recently, Burger has been part of coaching the South African A team as well as being involved in the Powerade National Academy. He has been grateful for the opportunity to be involved at a national level. ‘I want to thank everyone at KZN Cricket and at Cricket South Africa for the opportunities that I have received to grow as a coach. ‘The players need the most credit because they were the ones that got me this job. Through their work ethic, commitment and passion I have been able to succeed. ‘Here at Inland we have become a family and that has helped us achieve what we have, despite being one of the smaller teams in the country,’ he added. Losing a coach of the talent and calibre of Burger is a blow to the KZN Cricket, and CEO of KZN Cricket Heinrich Strydom wishes him all the best in his new journey. ‘Shane is an unbelievably talented individual, who has performed at every level that he has been involved with, whether as player, assistant coach or head coach,’ said Strydom. ‘His professionalism and attention to detail are some of the aspects that stood out for me. We are very sad that we will be losing a coach of his calibre, but also extremely proud of the fact that he has been headhunted for this opportunity.